In June, we posted two eye catching bumper stickers to every registered vineyard owner in South Australia. 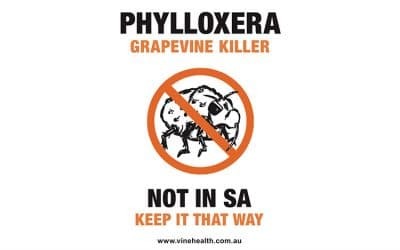 We hope to see these stickers displayed with pride on the back of every wine industry vehicle in the state as a way to spread the message about keeping SA phylloxera free. 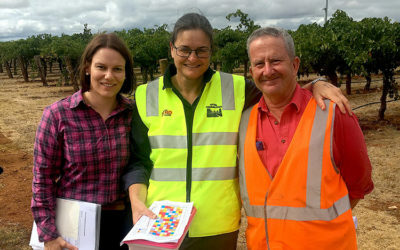 We’re continuing the push and recently posted out more than 1,700 stickers to regional wine industry associations and to the largest growers in SA, for distribution to staff and visitors. 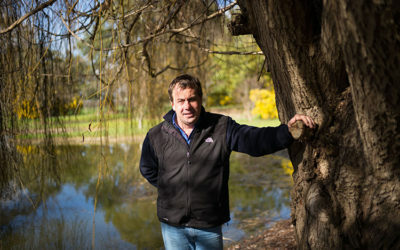 If you’ve not yet popped your sticker up, please do it today. 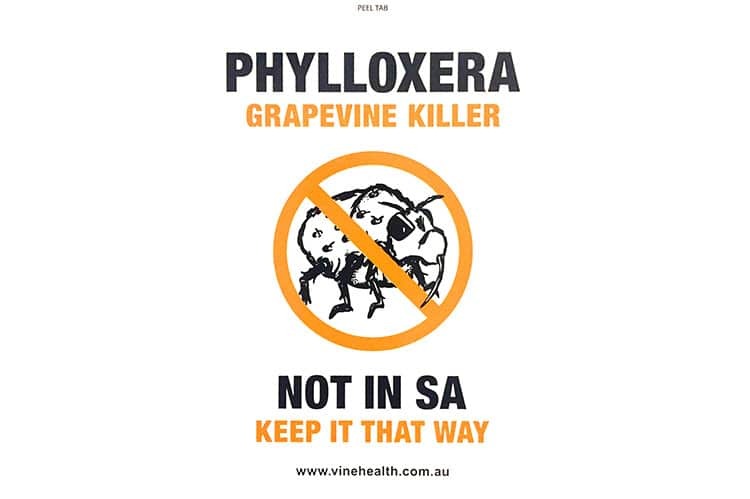 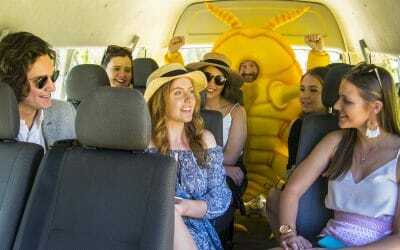 Join our biosecurity army as we continue the fight to keep phylloxera out of SA.